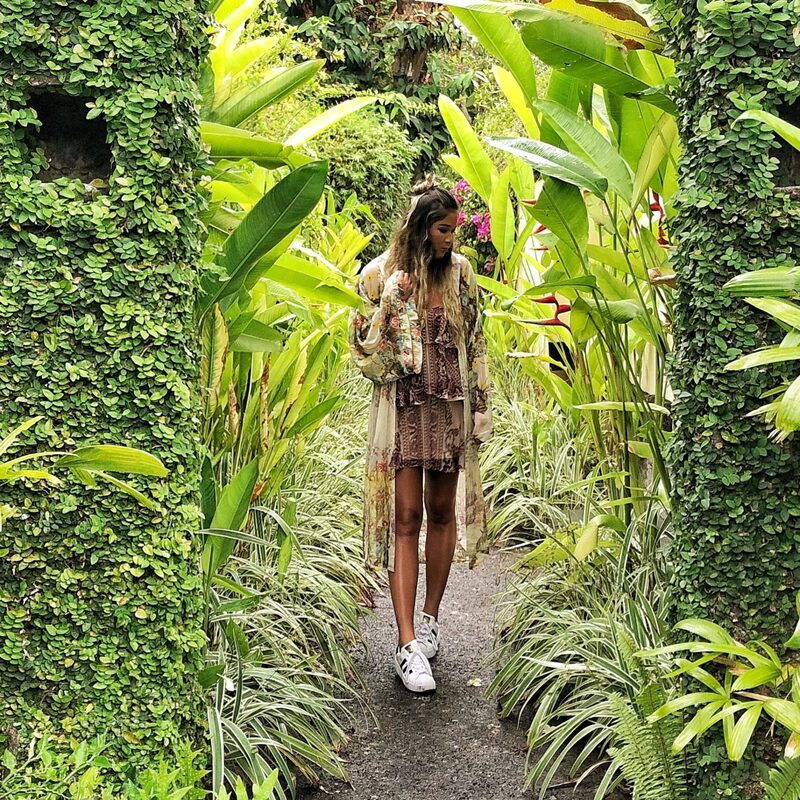 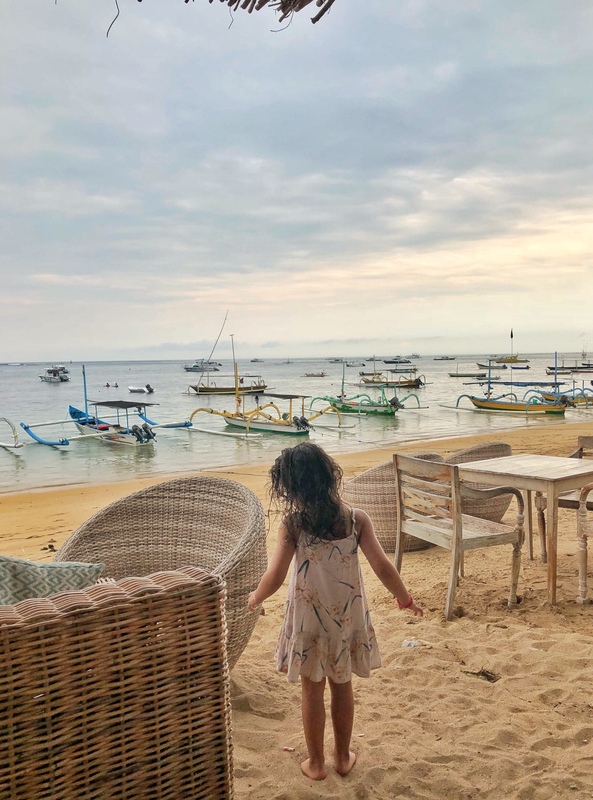 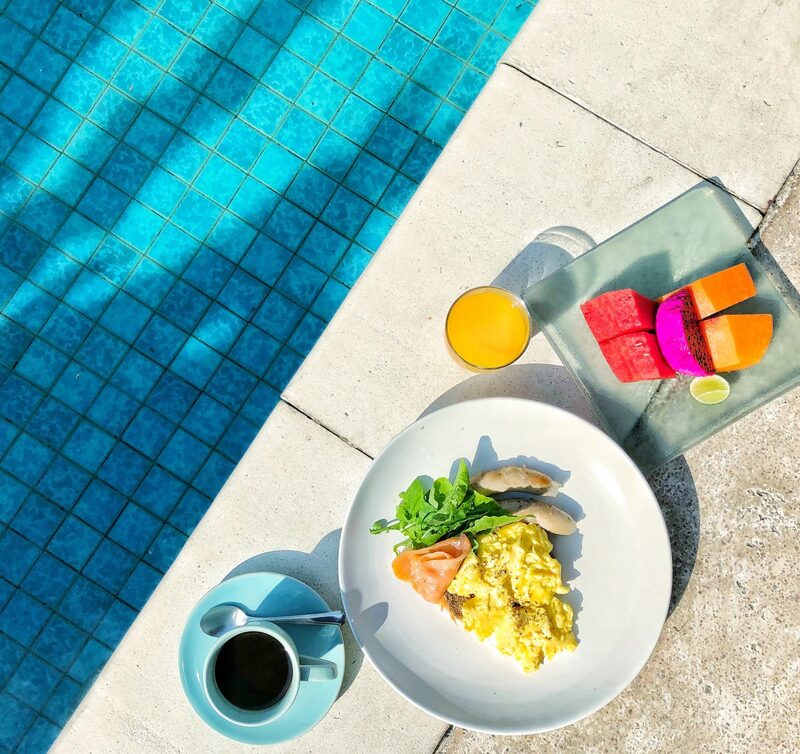 Bali Travel Diary: The Pavilions – Christing C.
On our first few visits to Bali we never made it to Sanur but heard about the pretty beaches and great food, so were very excited to finally explore the area with The Pavilions Bali. 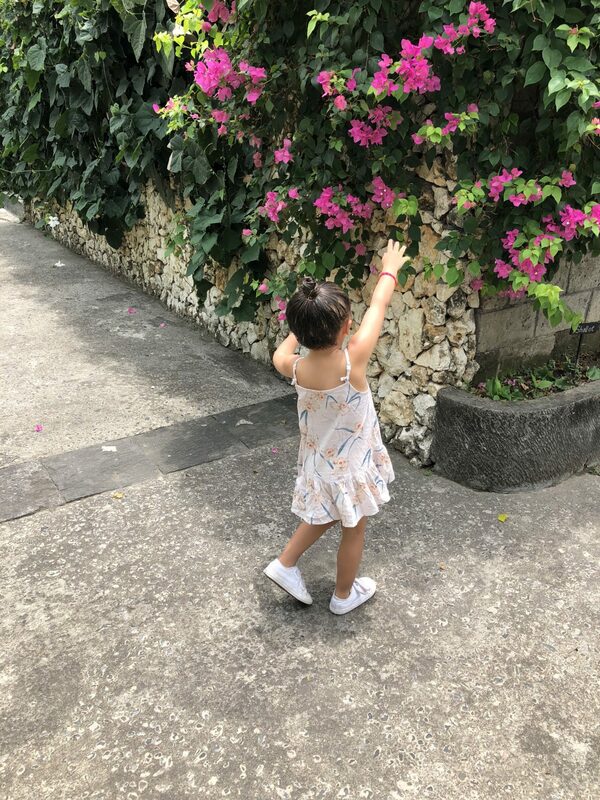 The stunning cluster of villas is set in lush gardens and greenery, boasting nostalgic floral clusters at every corner. 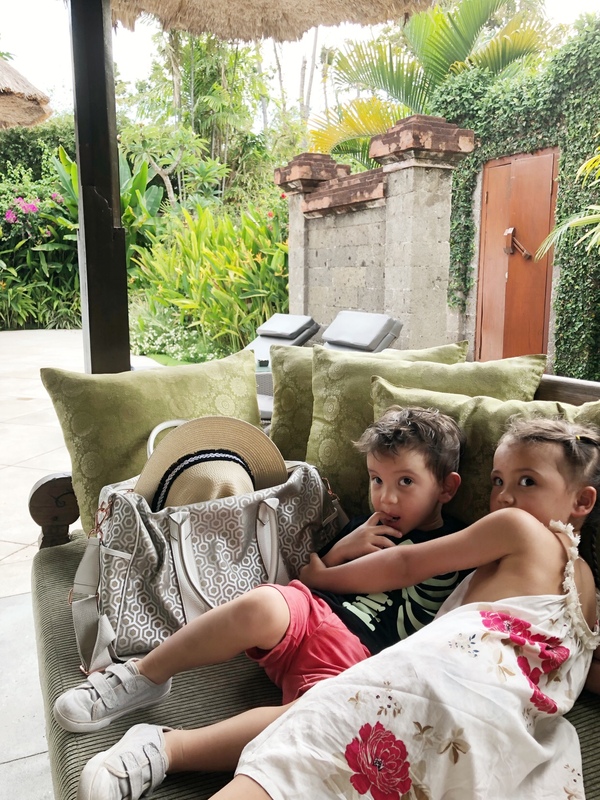 Our two bed pool villa was a cozy and rustic home away from home with two large bedrooms, a cute dining area, and useful kitchenette which can be so convenient when you are travelling with kids. 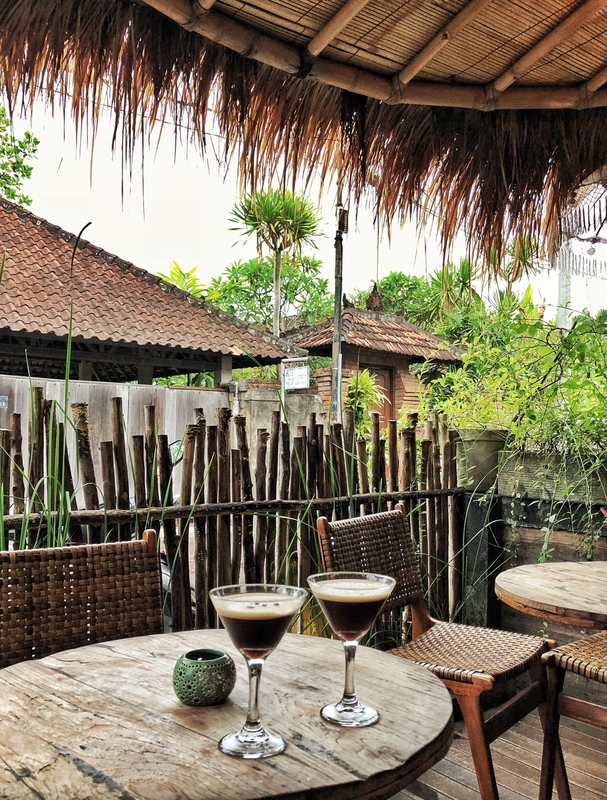 Their free shuttle takes you the short five minute drive to Sanur Beach where you can enjoy lunch with your feet in the sand or indulge in an affordable massage. 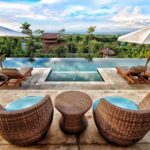 Our refreshing plunge pool was relaxing after a long day and for a romantic evening we dined at the serene and ambient, Jahe. 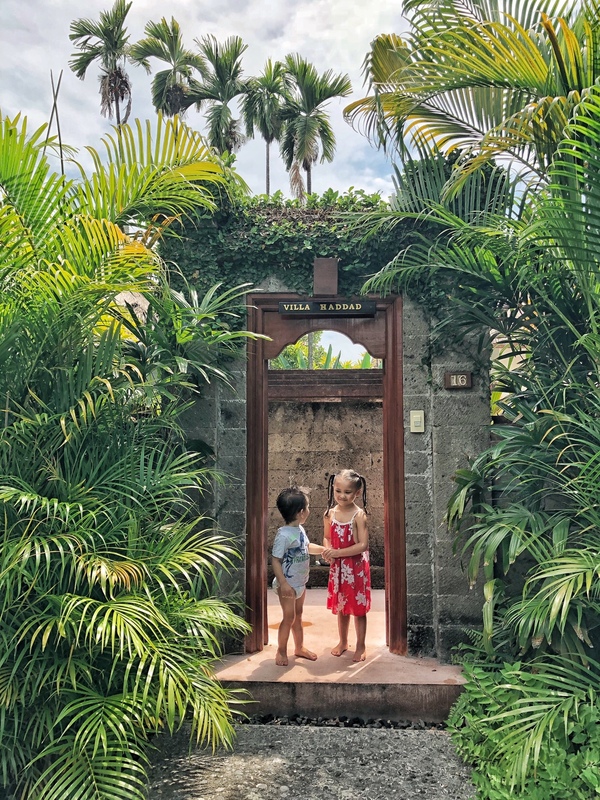 The friendly staff go out of their way to make you feel at home and we loved the personalised touches throughout our stay. 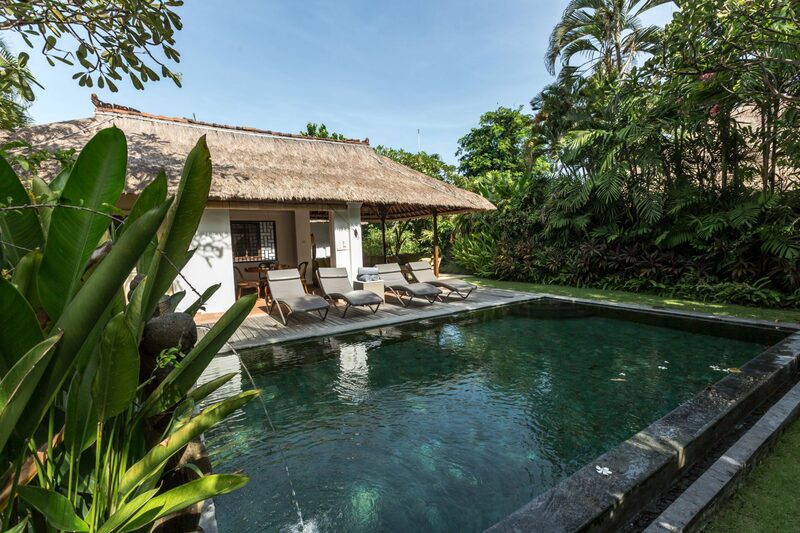 An ideal sanctuary in Bali for those who want to explore Sanur.